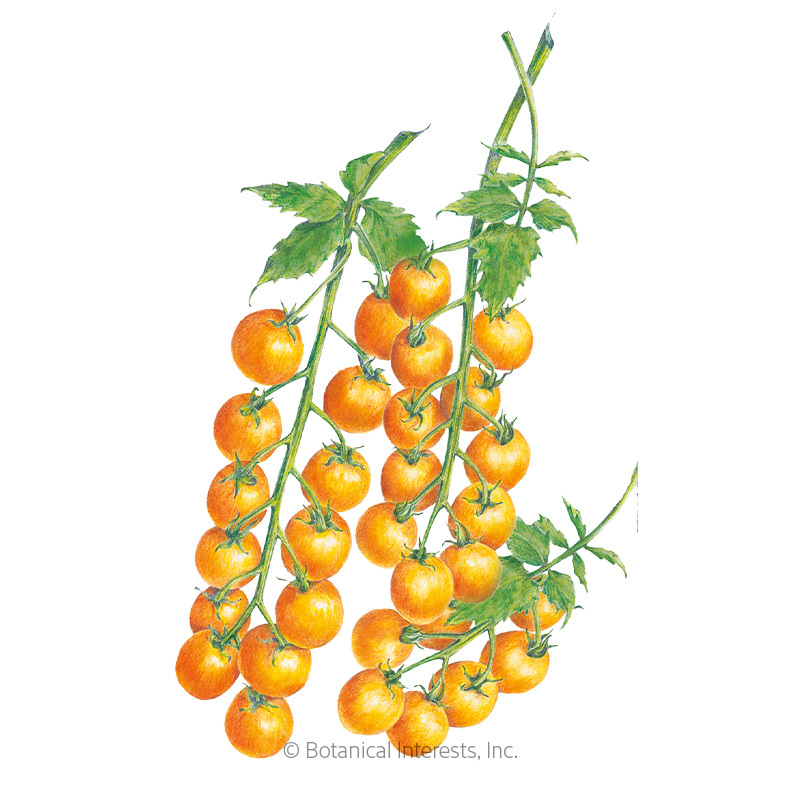 Pop a few of these sweet delights in your mouth while gardening! 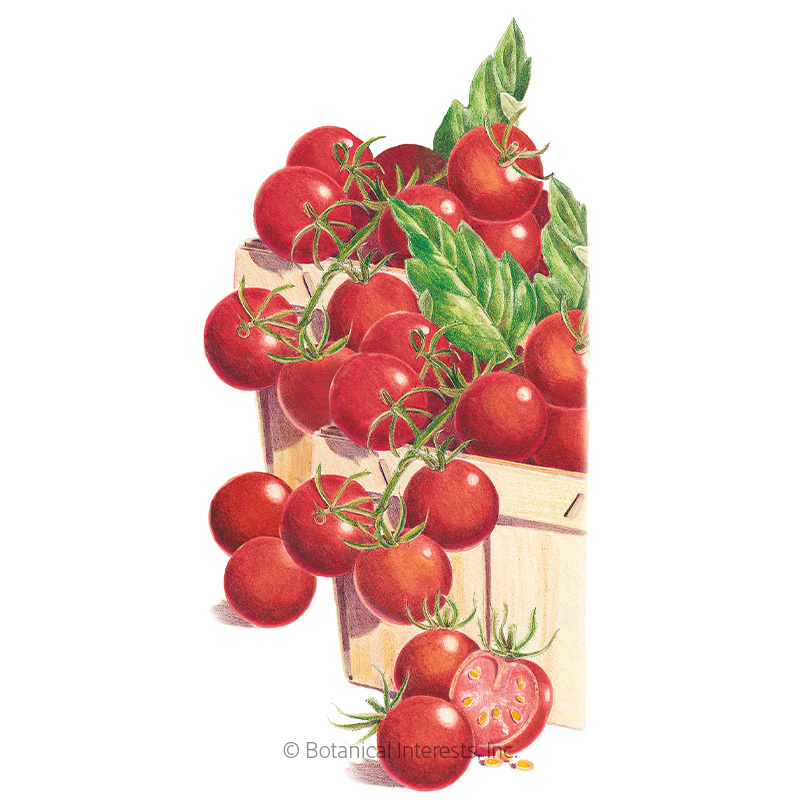 Reviews have proclaimed this 1950s German heirloom the best cherry tomato; extra sweet and packed with flavor. 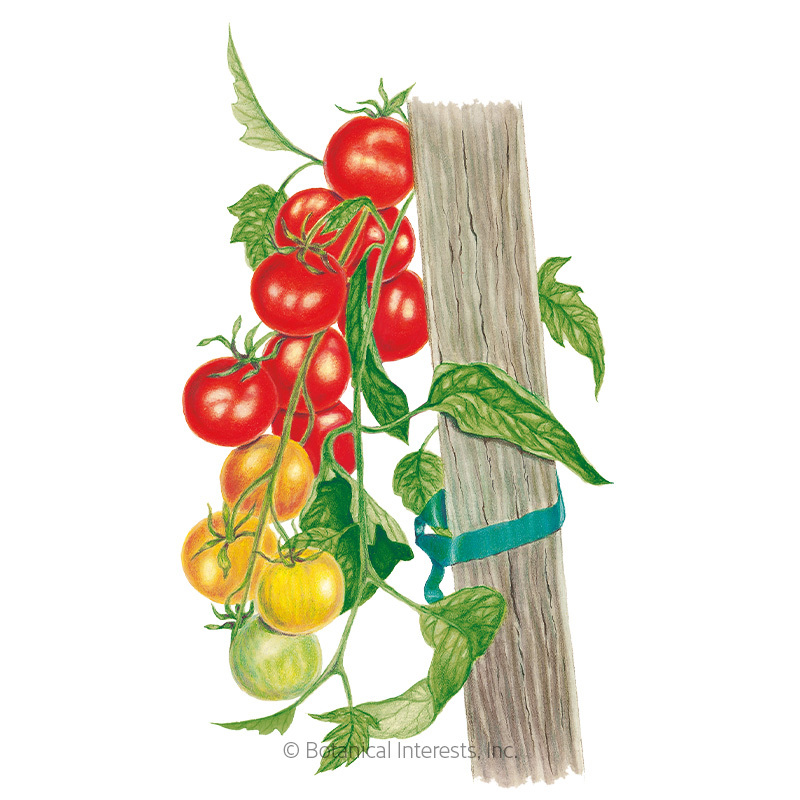 Produces many clusters of 6–12 tomatoes all summer until frost. Vigorous vines easily reach 6' long. 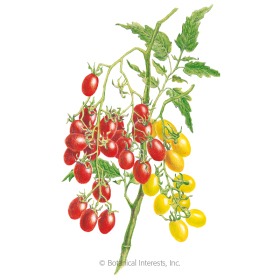 Variety Information: Bright red, ¾"–1½", bite-sized tomatoes in clusters of 6–12. Harvesting: 'Gardener's Delight' are at the peak of sun-ripened deliciousness when bright red, and have a slight give when gently squeezed. 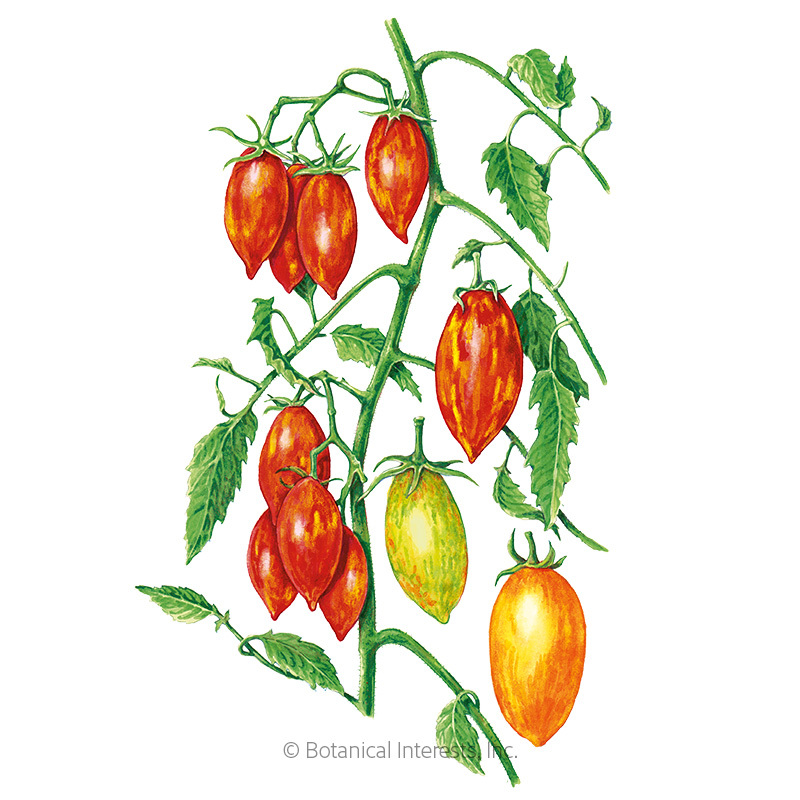 Because 'Gardener's Delight' tends to crack, we recommend picking them at the "first blush" stage, when 50% of the tomatoes' color has begun to change, and ripened at room temperature without decreasing flavor or nutrition.